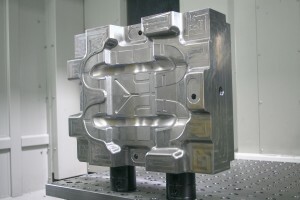 Our state-of-the-art high speed CNC machining department uses the latest software and tooling for the most accurate surface finish attainable. 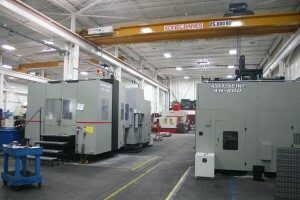 Our high speed machining centres have 30,000 rpm spindles with feed rates in excess of 1,500 in/min. With the latest software and continued focus on improving our machining process, we will continue to be competitive in our ever-changing global market. At Aalbers, we strive to continue with the latest technology and utilize the highest quality machines; for example: Kuraki, Makino, DMG, Promac and Takumi.